Services are available for students, as well as faculty, staff, and their families. Please bring your Student ID or William Penn ID and insurance card with you when you visit. The William Penn Campus Health Clinic can be reached by calling 641-676-7361. 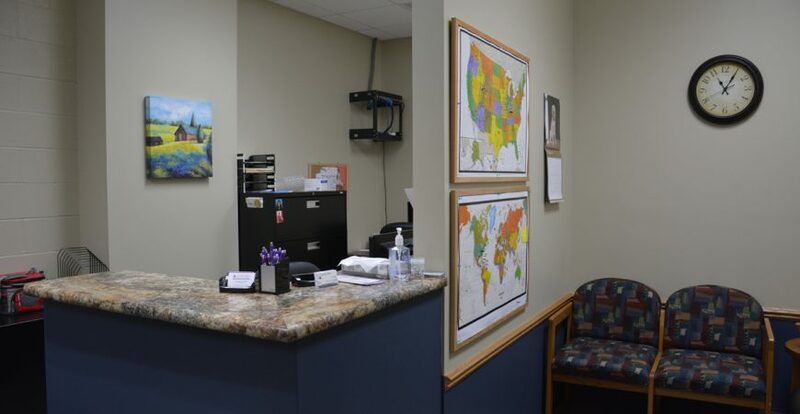 When the clinic is not staffed, the phones will roll over to Mahaska Health Partnership Medical Group and they will assist you in scheduling an appointment with a primary care provider on the MHP Campus. For emergencies, please call 911 or go the Mahaska Health Partnership Emergency Department, located at 1229 C Avenue East, Oskaloosa, Iowa 52577.